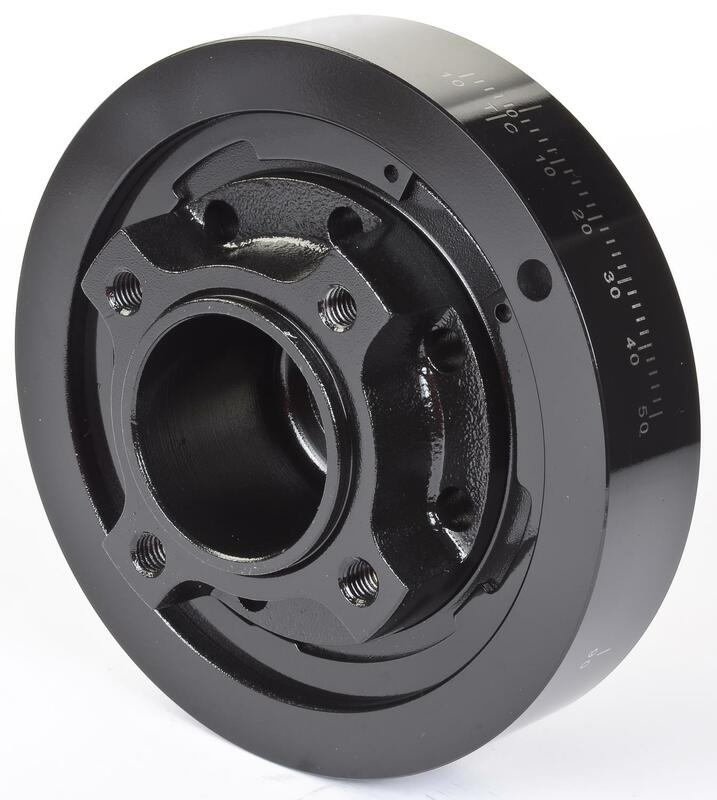 JEGS Small Block Ford 302-351W Harmonic Balancer/Damper 6.5"
Does JEGS 51631 fit your vehicle? 51631 is rated 5.0 out of 5 by 2. Rated 5 out of 5 by Fast350 from Great quality! Bought this balancer about a month ago and had no problems whatsoever. Very pleased with easy install as it married perfectly with my ford 408 small block. Rated 5 out of 5 by Luvs2cr8 from Really Impressed I bought this a month ago, I was really impressed on how nice it looks. Is this damper clockable? Are there installation instructions avaible online? No, this will install on the engine the same way the stock harmonic balancer would. TDC on this balancer is at roughly the 2 o'clock mark.